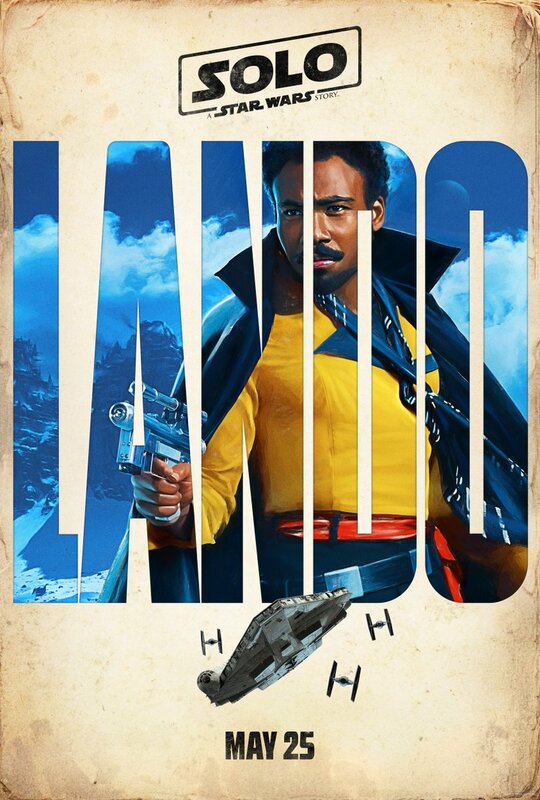 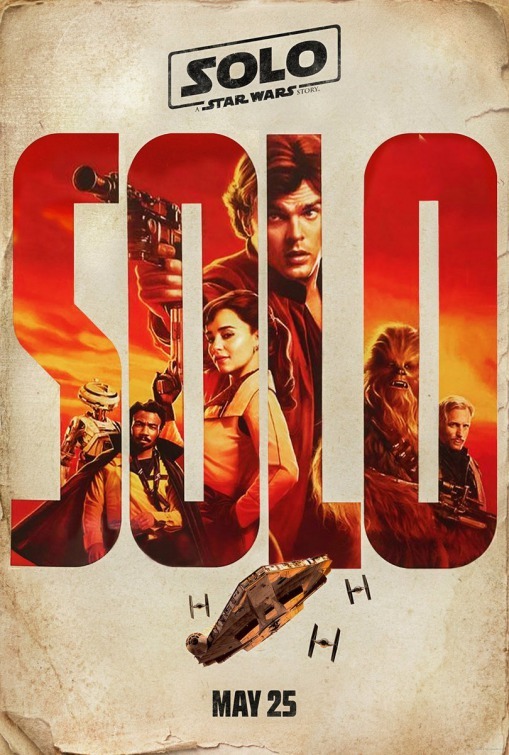 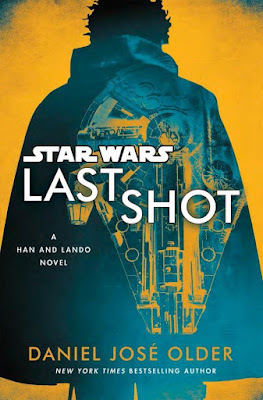 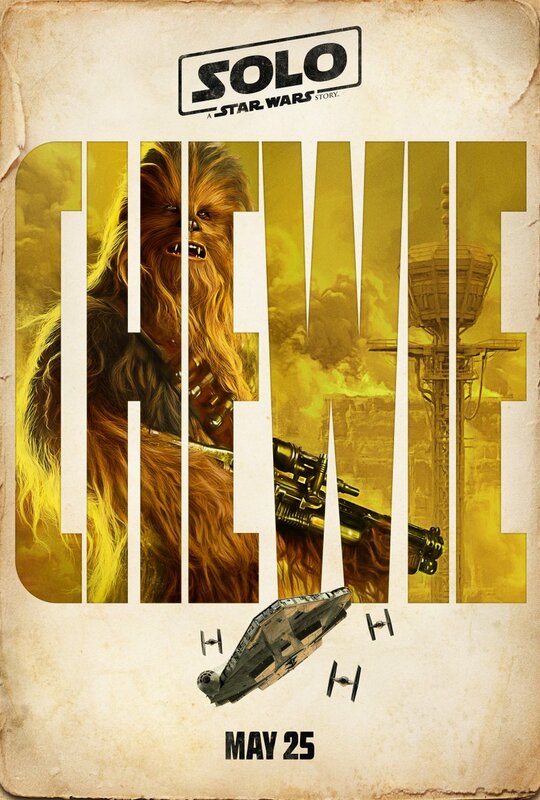 SNEAK PEEK: "Solo: A Star Wars Story"
In "Last Shot" by author Daniel Jose Older, three different eras are covered throughout the life of 'Han Solo' and 'Lando Calrissian'. 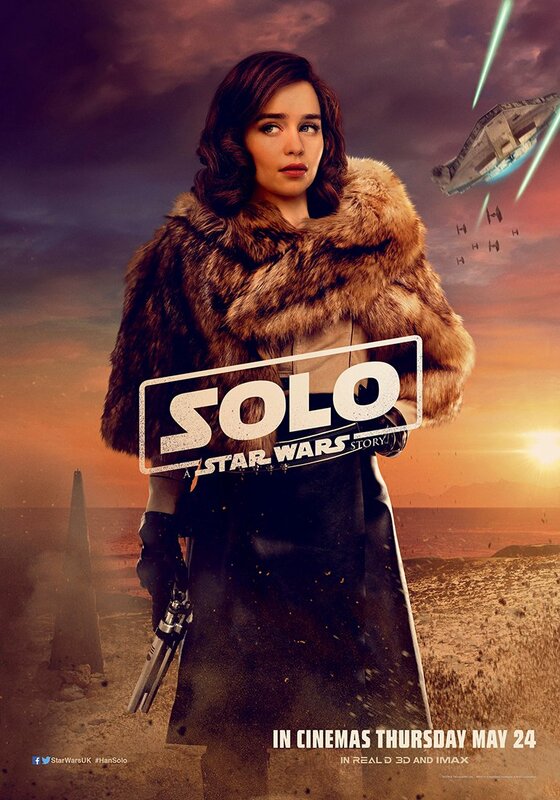 "Part of it takes place before the events of 'Solo'", said Lucasfilm Publishing creative director Michael Siglain, including the debut of 'Sana Starros', the wife of Han. 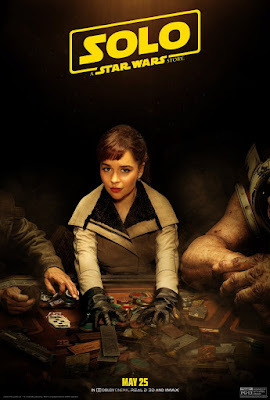 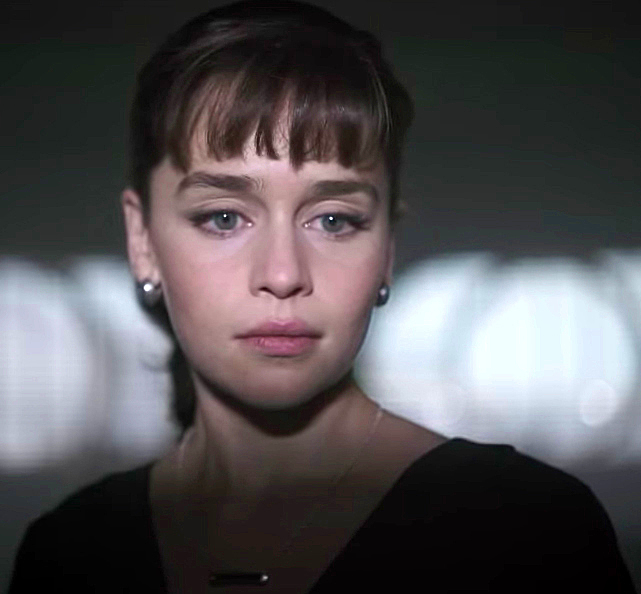 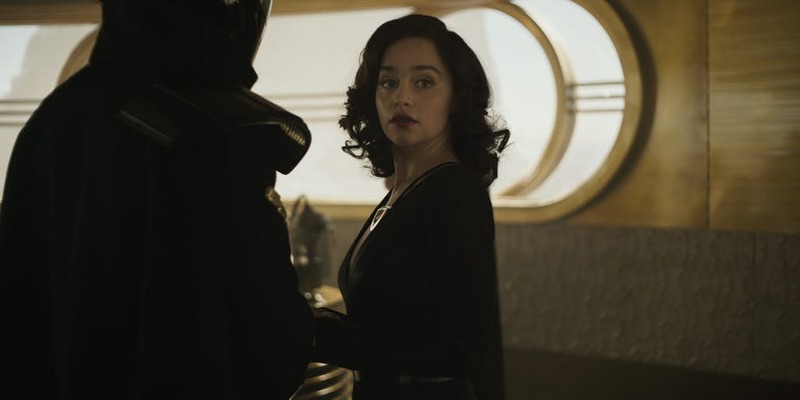 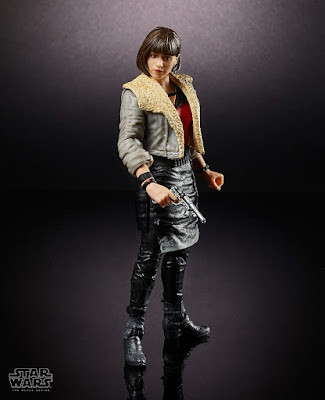 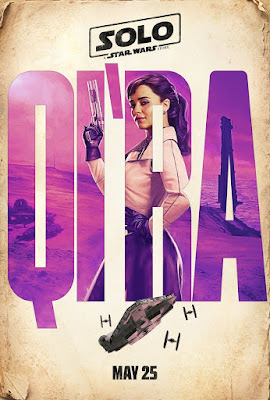 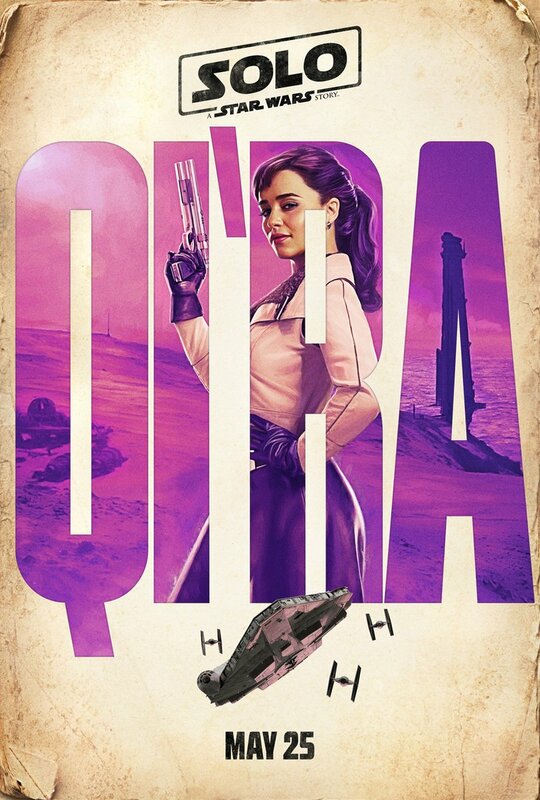 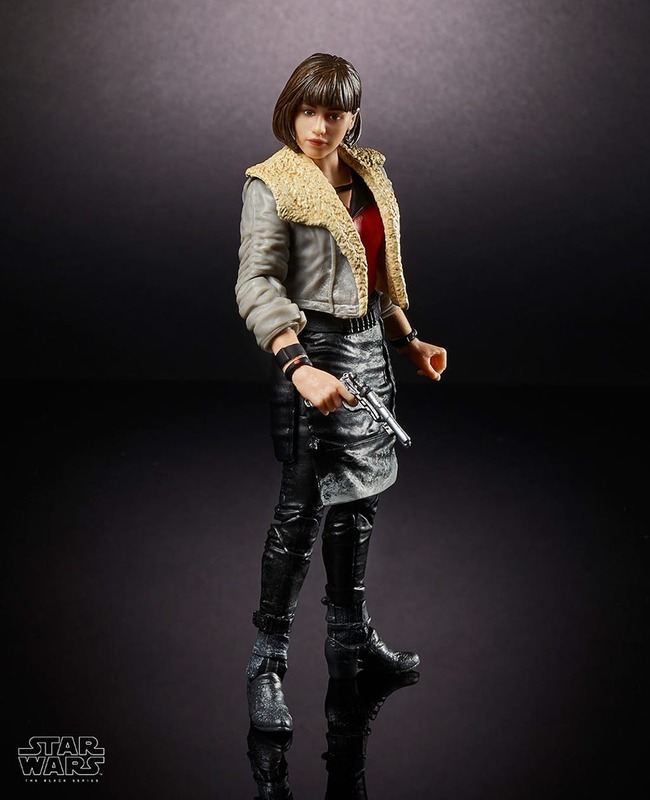 In "Most Wanted" by Rae Carson, the focus is on the character "Qi'ra' (Emilia Clarke) and her relationship with Han. 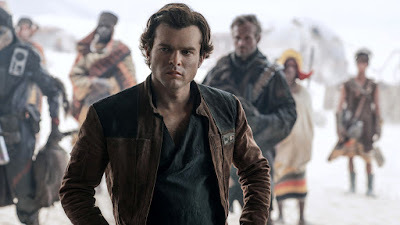 "This is about the younger, Han Solo," said Siglain. 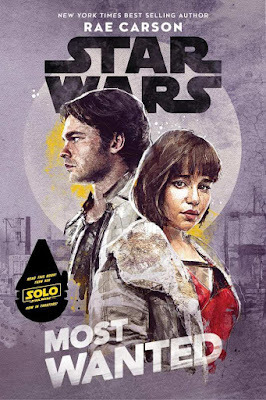 "We'll see what it was like for these two kids from 'Corellia' to survive the seedy streets of this industrial world. 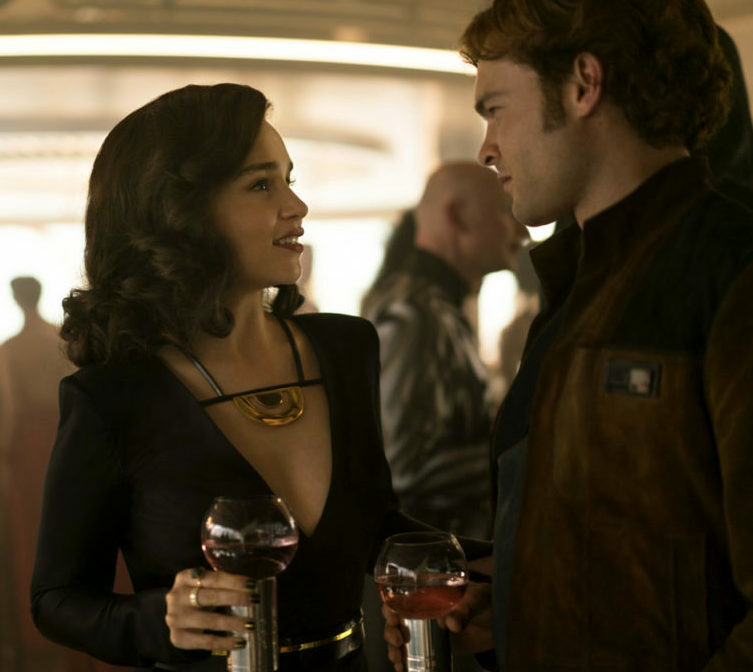 "They're definitely products of their environment, and this story shows that." 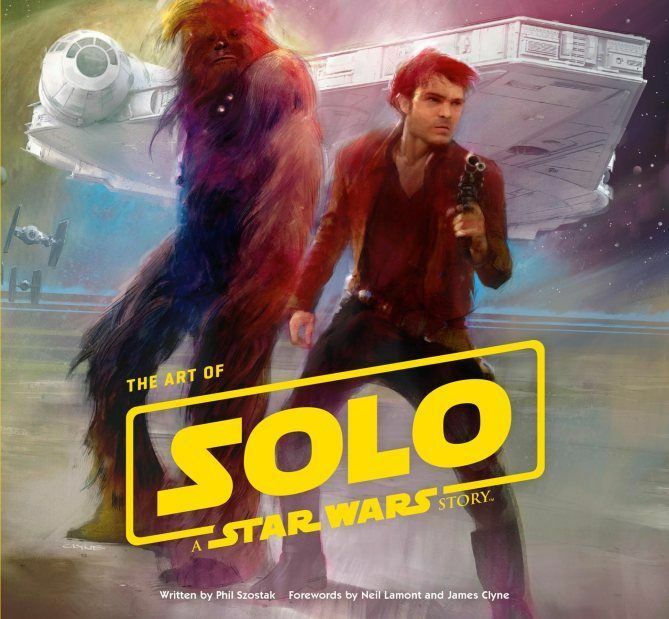 In "The Art of Solo" by Phil Szostak, "...this is another of those really beautiful art books that shows various pieces of concept art that went into this film. "You see the evolution of 'Solo' through this book, and the insight that Phil gets from everyone in the production is incredible." 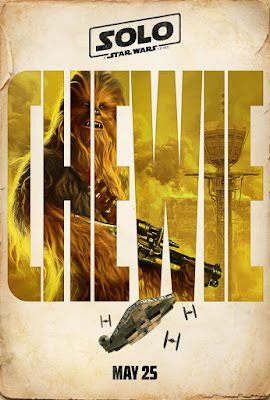 ...and "Star Wars: Episode IV – A New Hope" (1977). 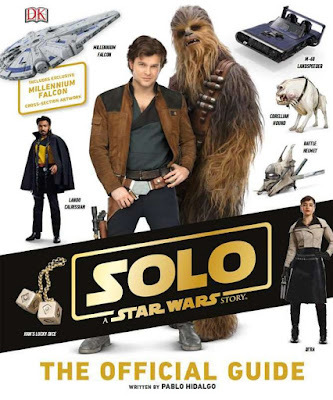 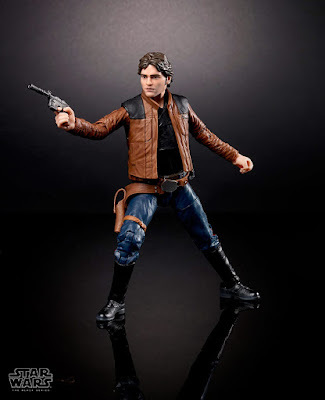 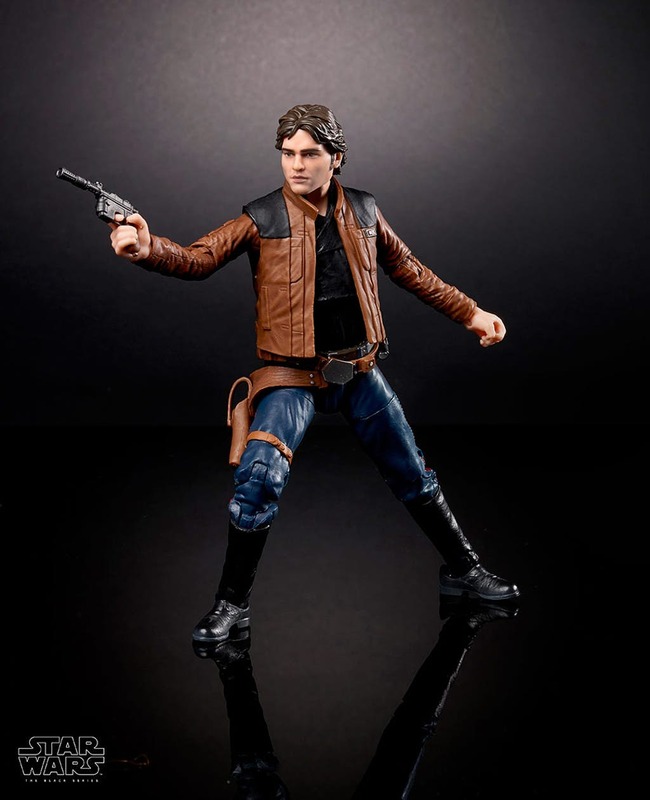 "...board the 'Millennium Falcon' and journey to a galaxy far, far away in 'Solo: A Star Wars Story', an all-new adventure with the most beloved scoundrel in the galaxy. 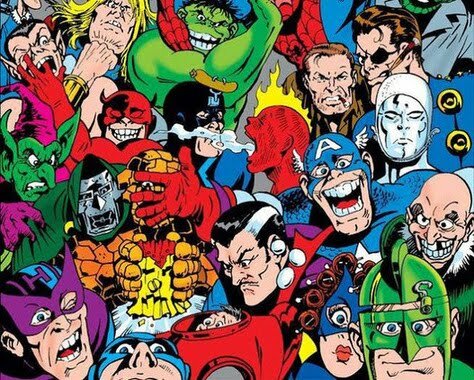 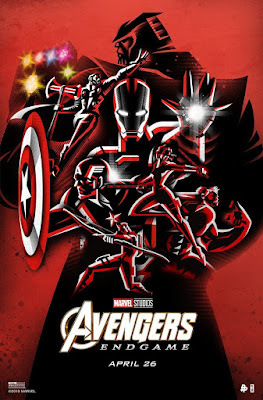 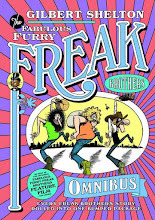 "...that will set the course of one of the 'Star Wars' saga’s most unlikely heroes..."